Whether you are looking to increase the kerb appeal of your home or attract new customers to your business, we have the solution. Our painting and decorating services will rejuvenate your property, restoring a new, modern feel which has been lost over time. The flexible nature of our work means that you can collaborate with our team to tailor the most suitable service. When it comes to revitalising your property, make sure that you acquire the assistance of skilled experts. 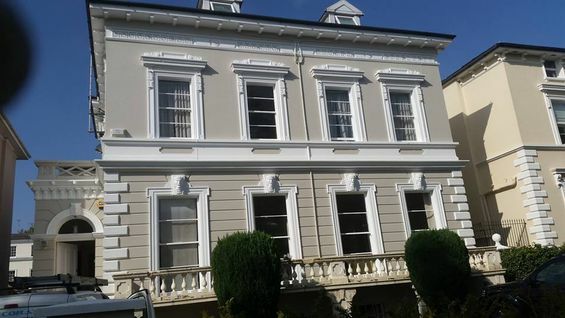 At LC Decorators, in Gloucester, Gloucestershire, we employ a team of talented painters and decorators to serve our domestic and commercial clients. 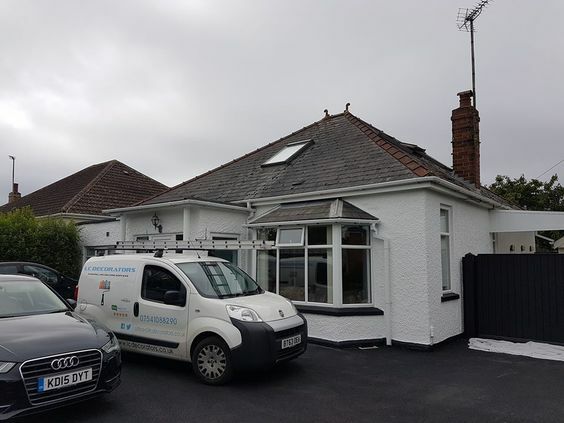 For more than 11 years we have provided services that cover every aspect of internal and external decorating, breathing new life into homes and business premises alike. Contact us now, in Gloucester, Gloucestershire, to acquire the assistance of our talented painters and decorators.